As a hospitality industry professional, you have high standards when it comes to pest management; more importantly, so do your guests. That means providing safe, pest-free lodging and dining experiences. 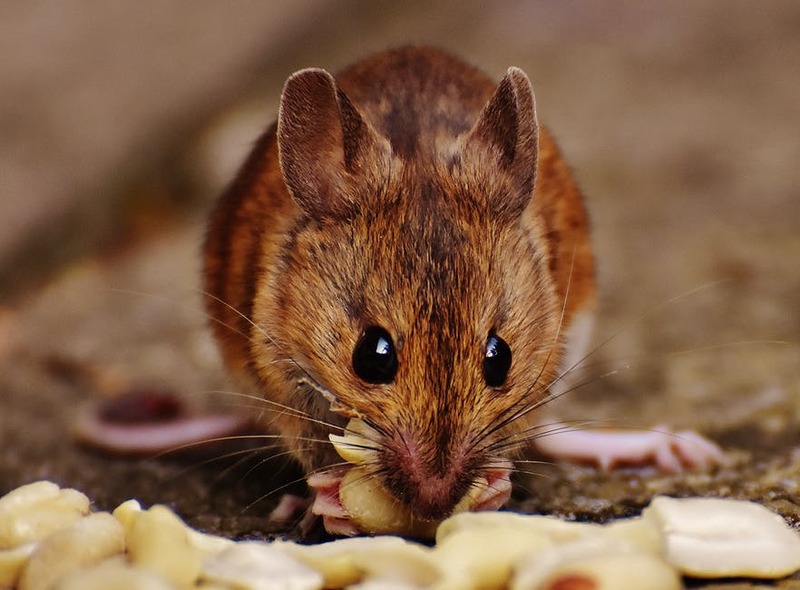 One infestation or pest sighting may drive guests away for good, no matter how nice the property. Wil-Kil understands this. Wil-Kil Pest Control has been serving the needs of the hospitality industry since 1924. We recognize your pest management needs are critical to the success of your organization and require a technically-superior approach and expertise. That’s why we created our GuestGuard™ program, an exclusive Integrated Pest Management (IPM) program designed specifically for the hotel and lodging industry. We are the ideal solution when your company requires commercial pest control. Market differentiation and managing brand consistency across all your locations can be a challenge and is the key to success. 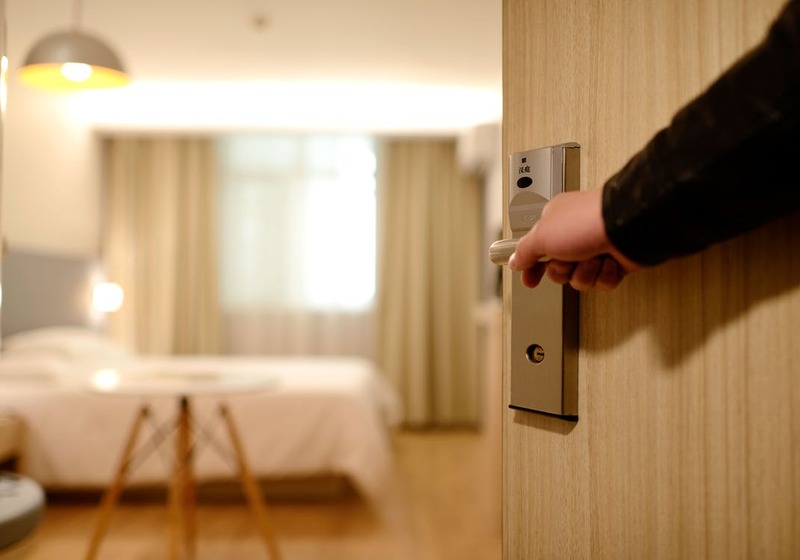 Unlike any other program on the market, Wil-Kil’s GuestGuard™ program supports this effort and delivers a powerful combination of benefits developed uniquely for the hospitality industry. 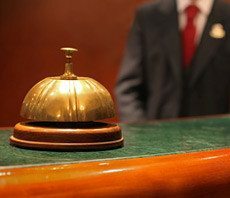 The GuestGuard™ program safeguards your properties with a new level of protection for your properties with solutions for bed bugs, flies, rodents, cockroaches and ants as well as other nuisance and potentially damaging pests common to hotels. Wil-Kil is a specialist in providing full-service solutions to the commercial marketplace including canine bed bug inspections, bird control and heat treatments. 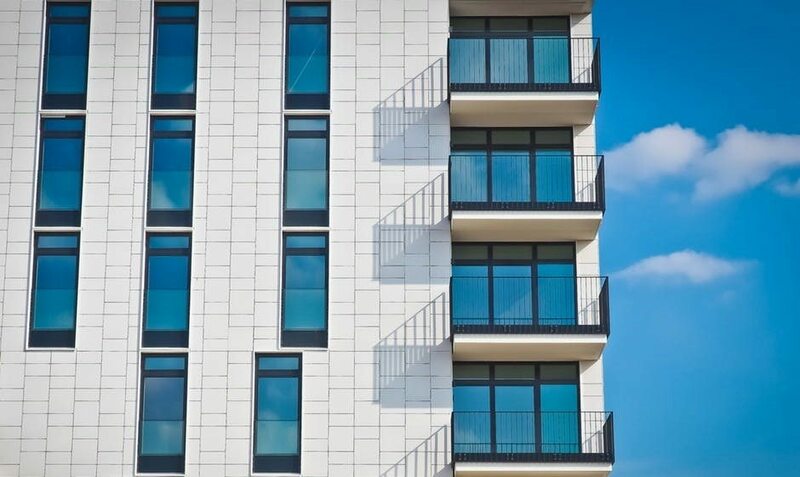 As such, we take pride in delivering comprehensive services to assist owners, managers and employees in achieving and maintaining pest free conditions for their guests while protecting their facilities and their company’s brand. Contact us today for more information!